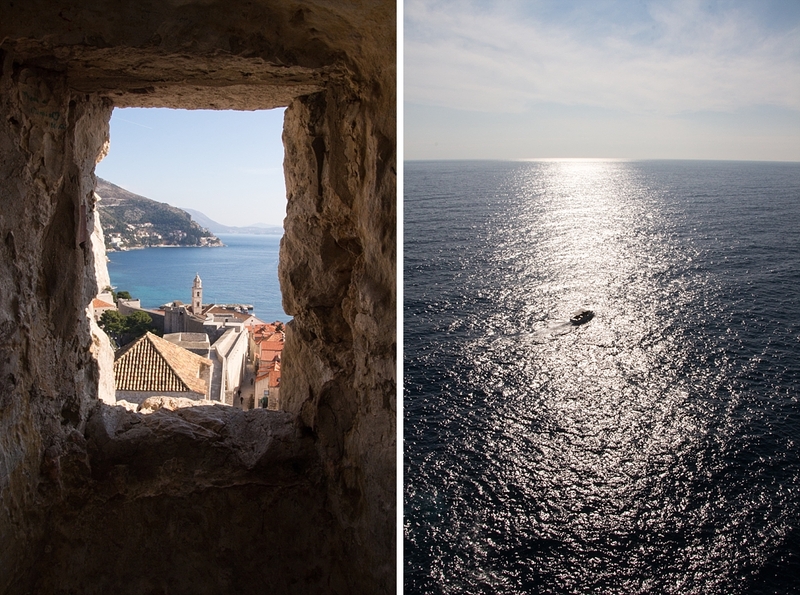 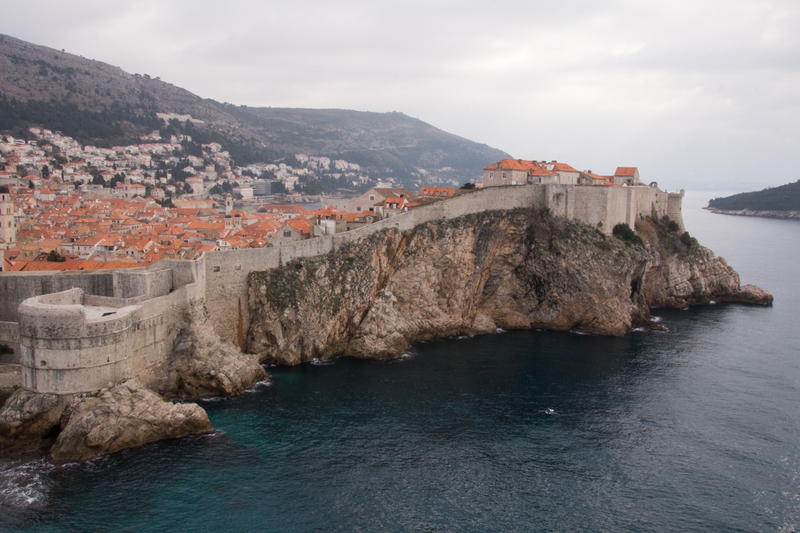 I visited Croatia for the first time recently and stayed in Dubrovnik, an incredibly romantic city by the sea. 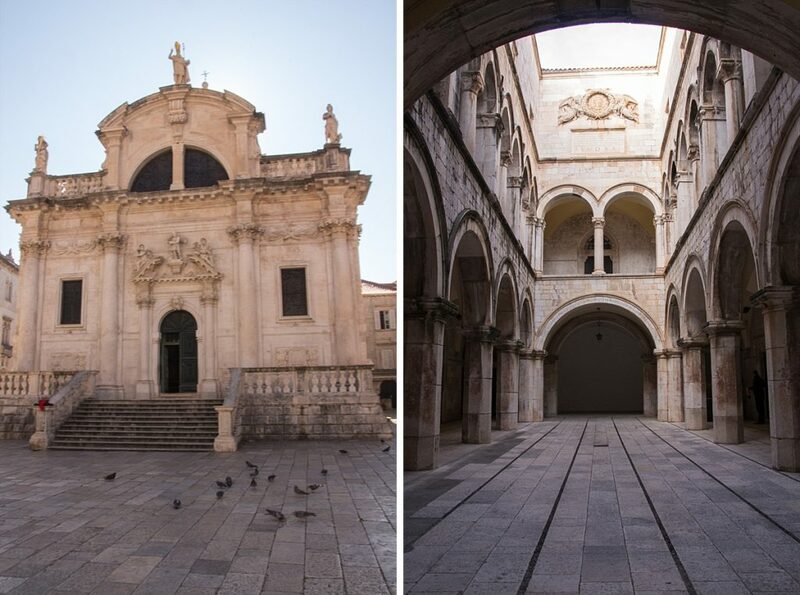 It has a beautiful old town paved in white marble which reflects the light giving it a special glow. 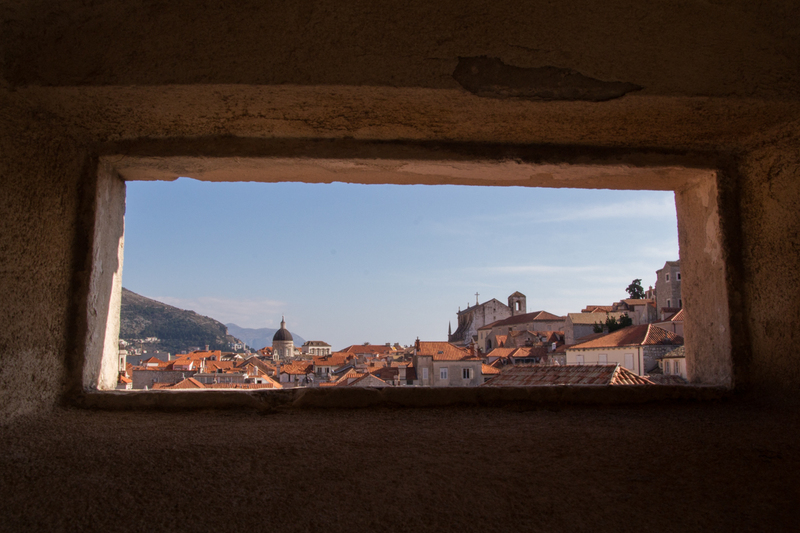 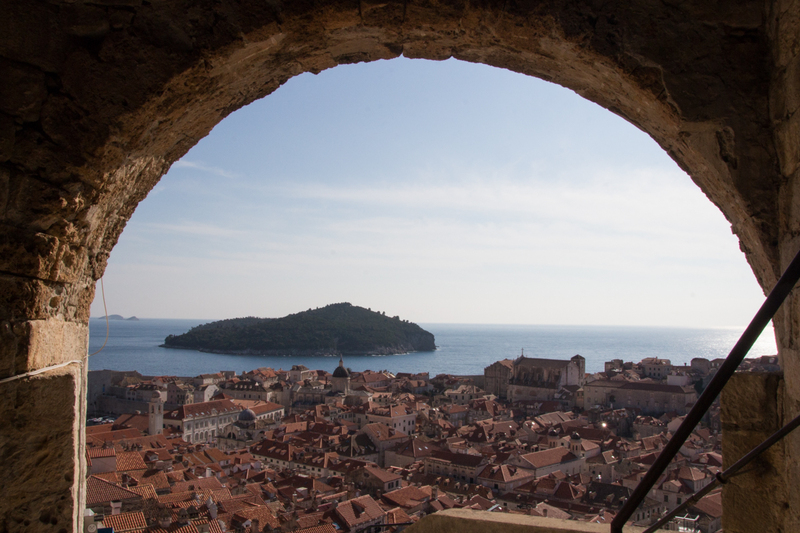 The old city walls have windows carved which perfectly frame the rooftop views, and you can walk the length of the walls for stunning views across the town and ocean. 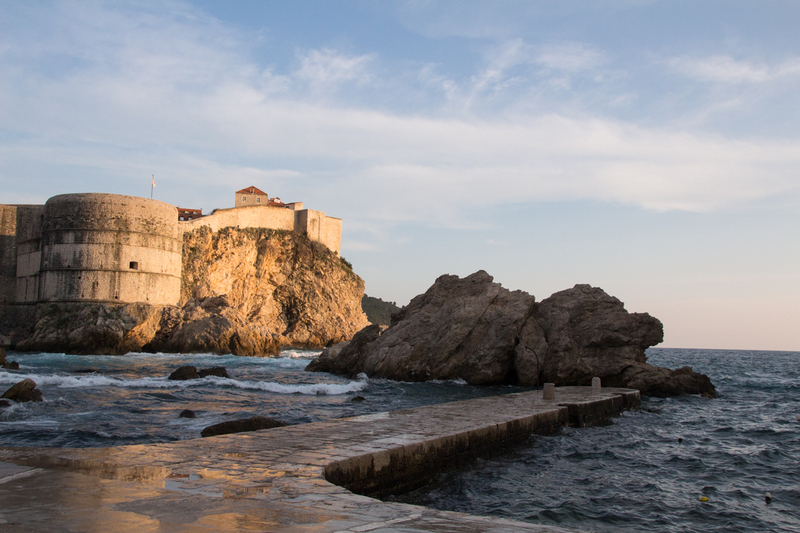 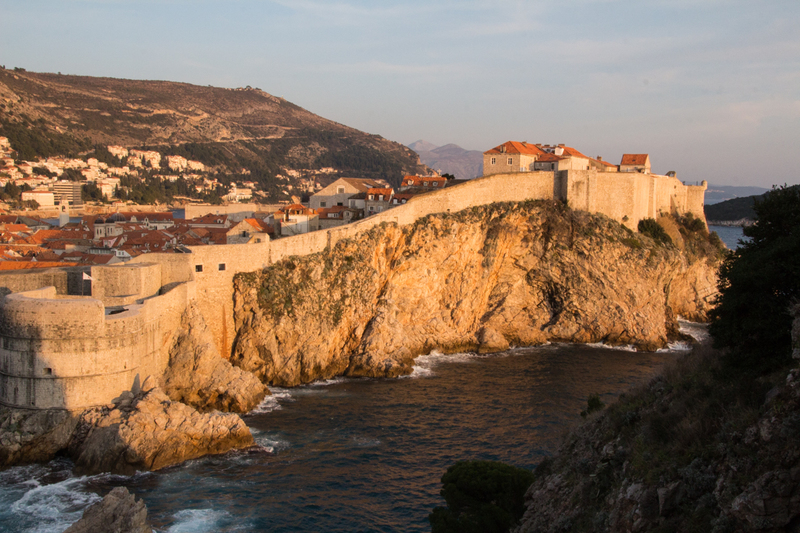 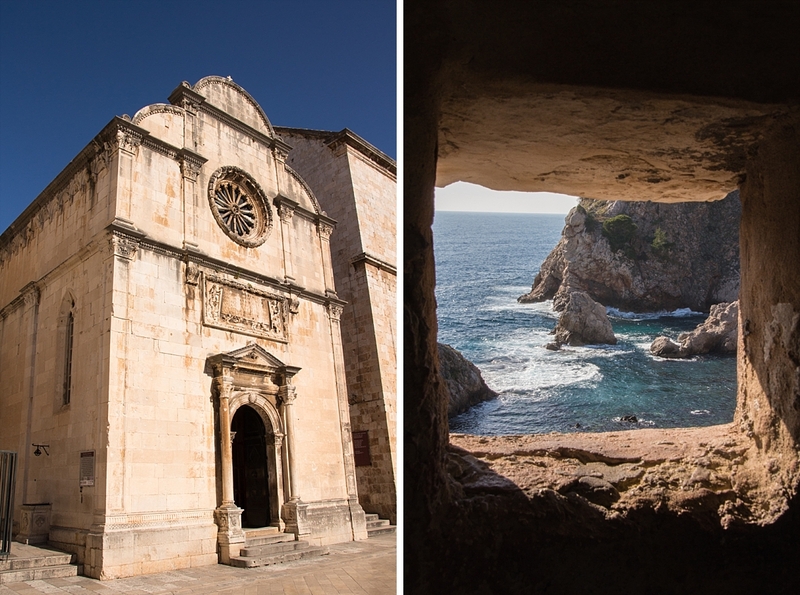 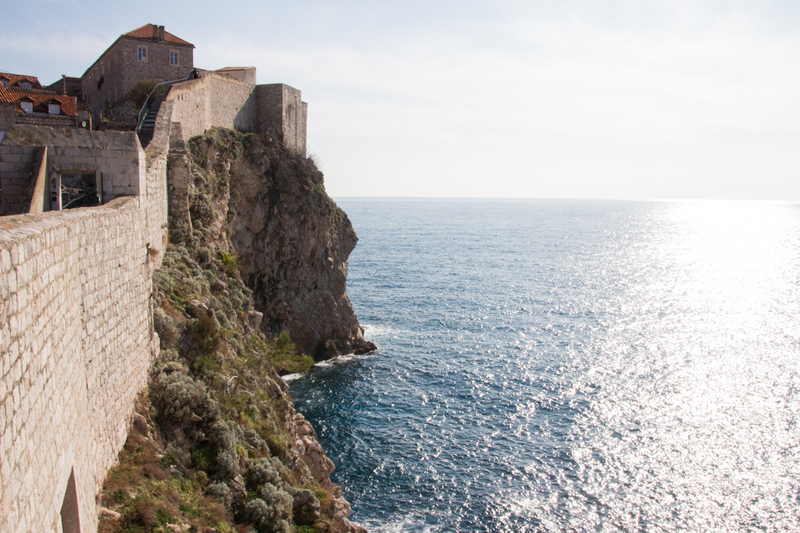 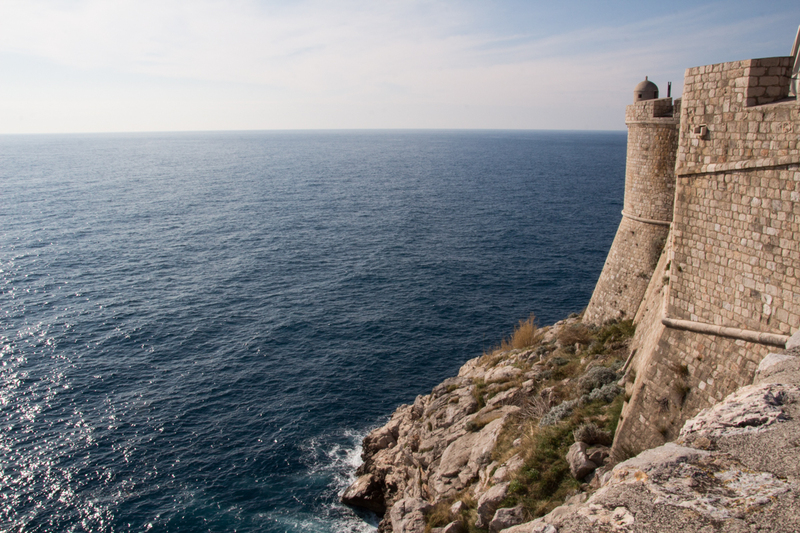 This UNESCO world heritage site is located right on the cliff top overlooking the Adriatic sea and if you’re a Game of Thrones fan you might recognise it as the setting for ‘King’s Landing’ with its cliffs topped by ancient city walls. 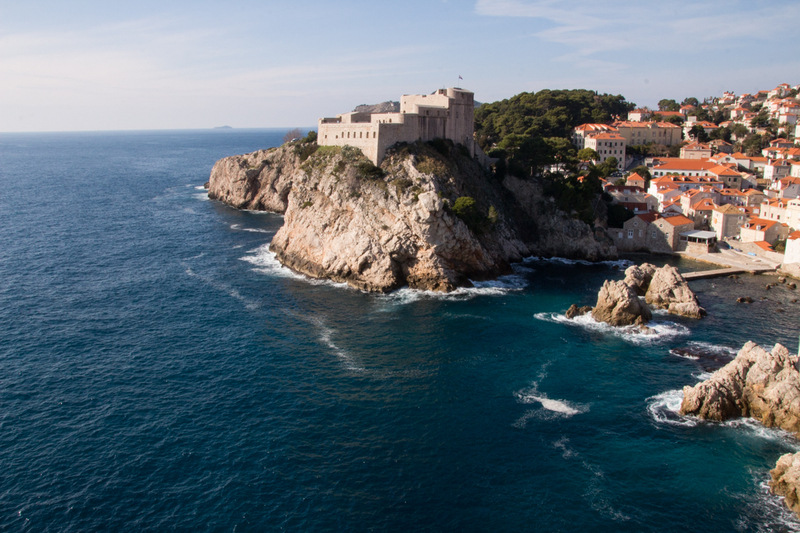 If you’re planning a Dubrovnik destination wedding you might like to know some of the most romantic spots. 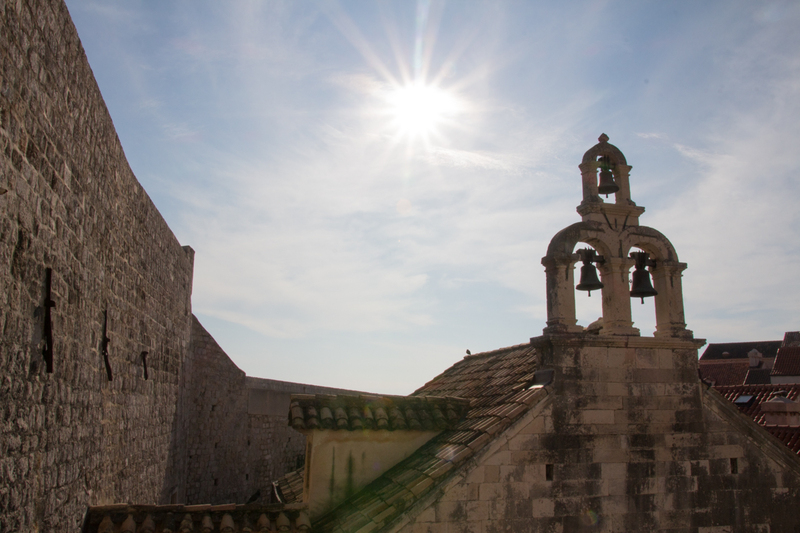 Dubrovnik is filled with beautiful buildings including some incredible wedding venues. 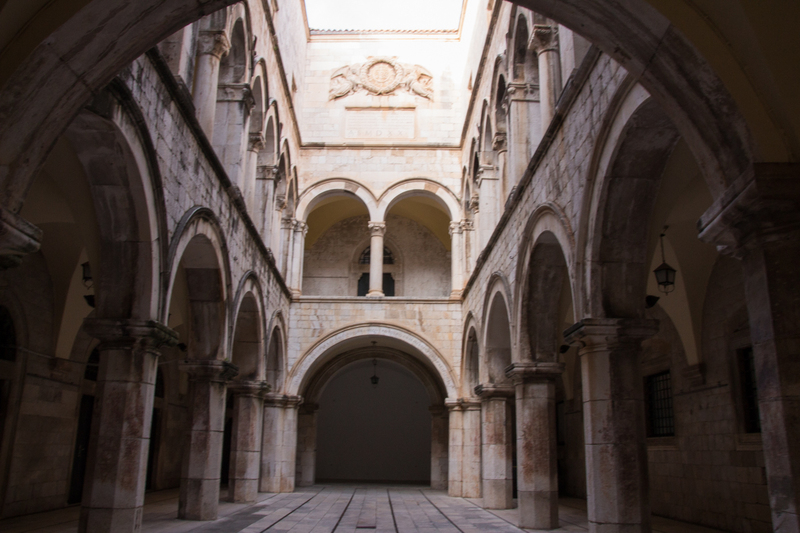 The Sponza Palace is a 16th century palace built in the Gothic-Renaissance style with a shady portico surrounding an atrium that’s open to the sky and can be used for intimate weddings or celebrations up to 150 guests. 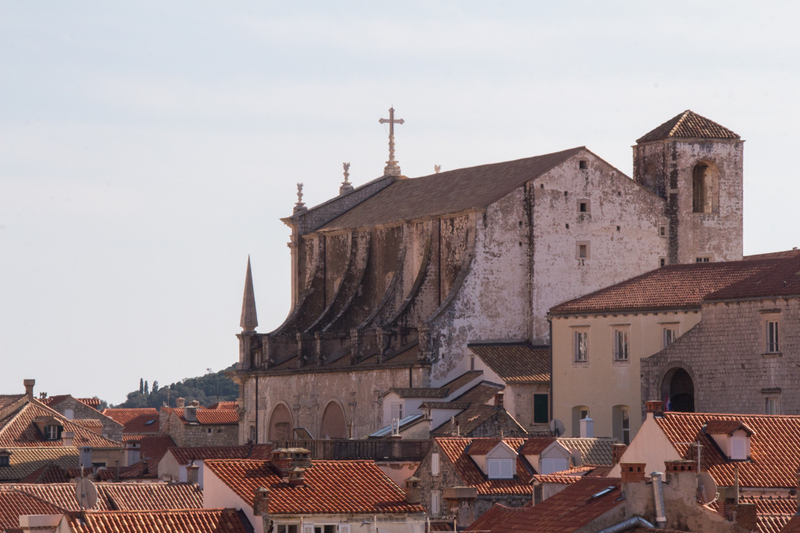 The Church of St Blaise (patron saint of Dubrovnik) is a baroque church in the heart of the old town, built as a square it has a high domed roof topped by statues. 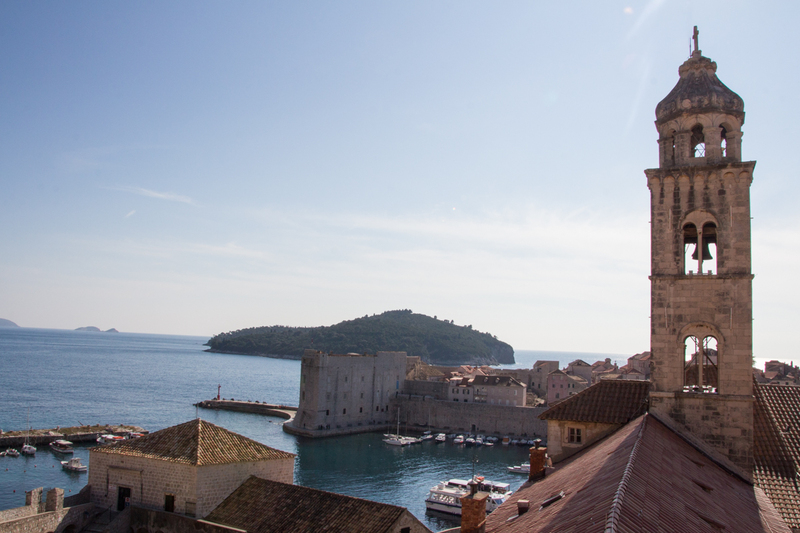 For a wedding with a view across the water to the old town the Palm Terrace at the Hotel Excelsior is able to host up to 180 guests, or you could choose a viewpoint in the surrounding hills for an intimate outdoor ceremony overlooking the city. 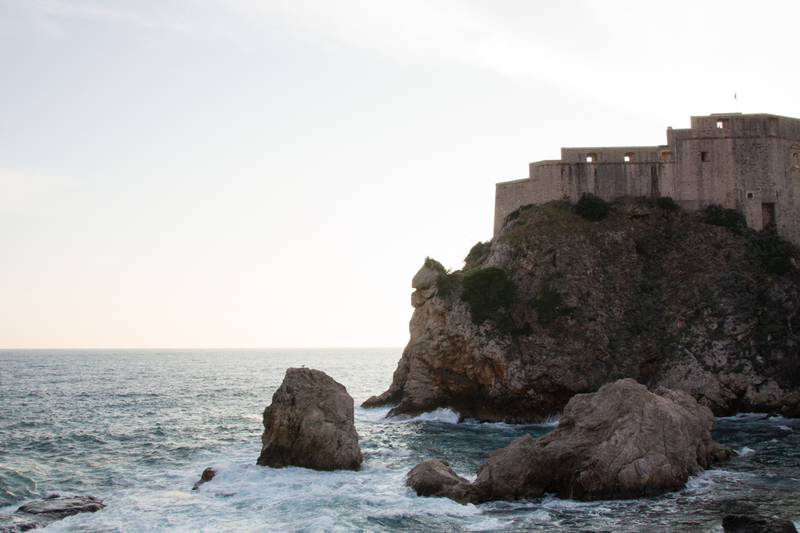 If you’re looking for a romantic cliff top city for an epic elopement, a perfect proposal or a magical wedding, Dubrovnik should definitely be on your list! 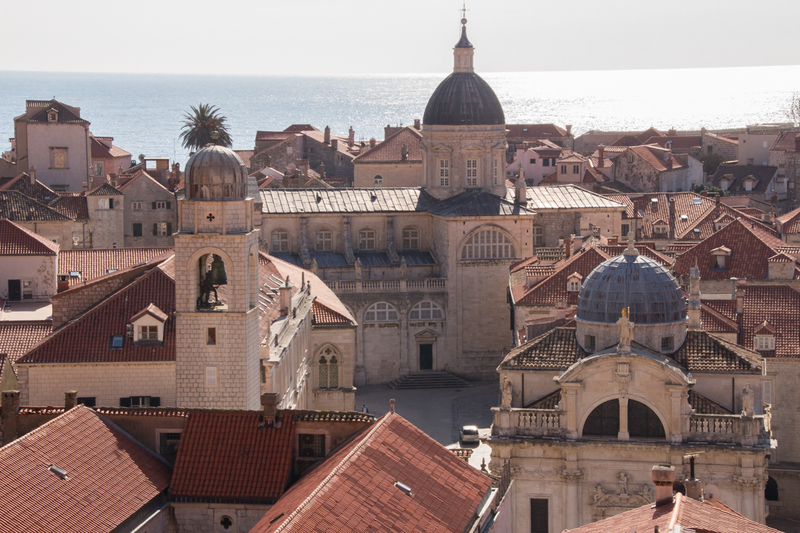 This special city has captured my heart and I’d love to go back – if you’re planning a Dubrovnik destination wedding please send me a message. 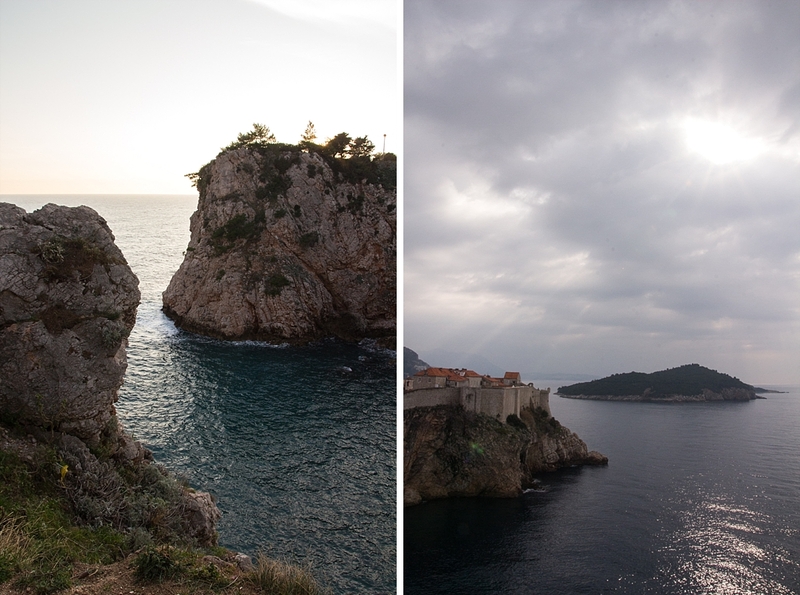 To see more of my favourite travel spots you might like to browse my love travels blog.